Shanghai Industry & Trade Co., Ltd is a comprehensive international business trade company complied with China joined WTO. 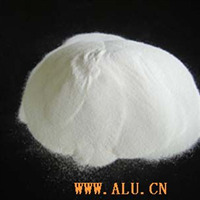 It is established in 2001 mainly work at the Chinese market sale of calcined alumina of India aluminum company, and has obtained Chinese market management rights of low sodium calcined alumina from India aluminum company. 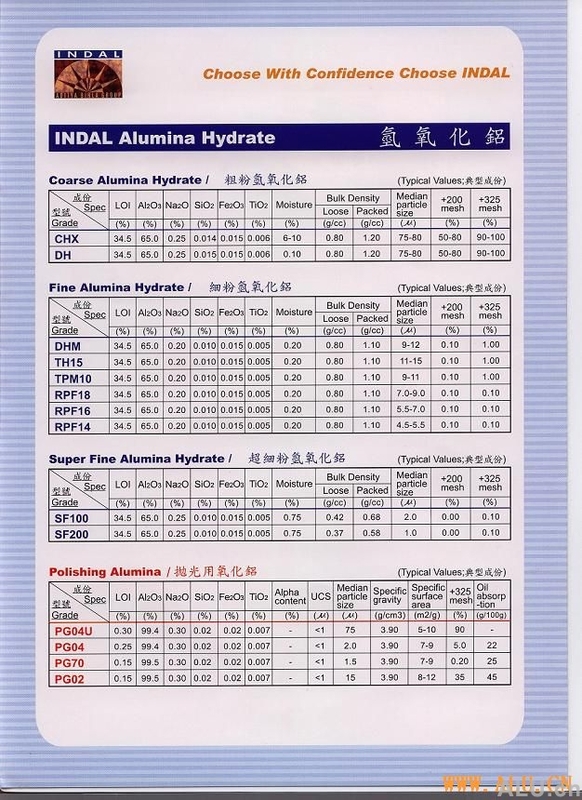 In order to coordinate to improve the effect of Indian alumina, the company also produces with different models of Japanese calcine alumina and kind of calcine alumina according to the customers’request. We serve customers with the low price, high quality and perfect service.